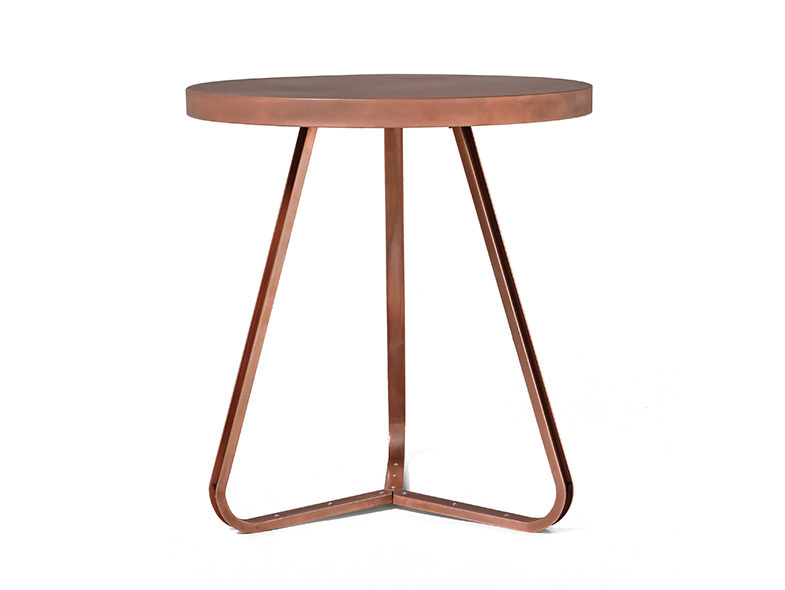 A matte copper-plated outdoor table that, due to being uncoated, attains its final colour through a natural patina. Stratum is part of the MonoChromes collection presented during the Salone del Mobile in Milan. A production version that will be finished with RAL powdercoating is currently in development.